of 30, 55, 71, or 101 miles! 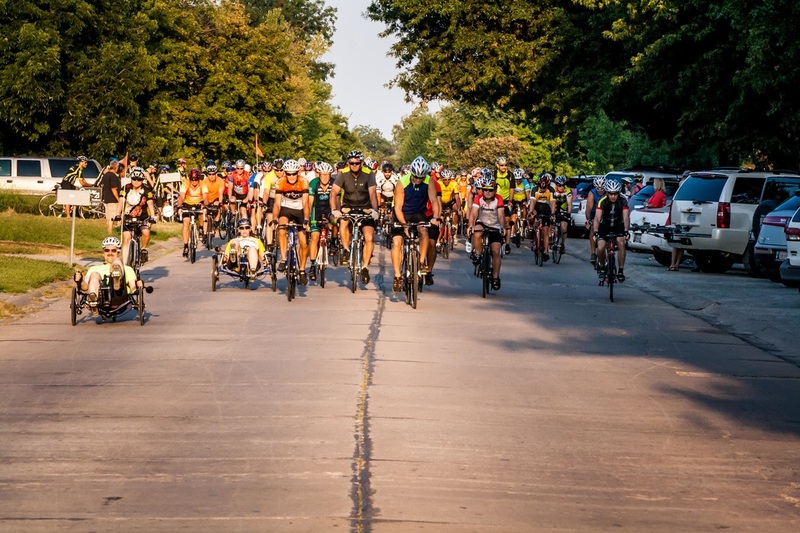 Located in the heart of Oklahoma’s Green Country in beautiful Mayes and Delaware Counties, the tour starts and finishes in Pryor, Oklahoma. 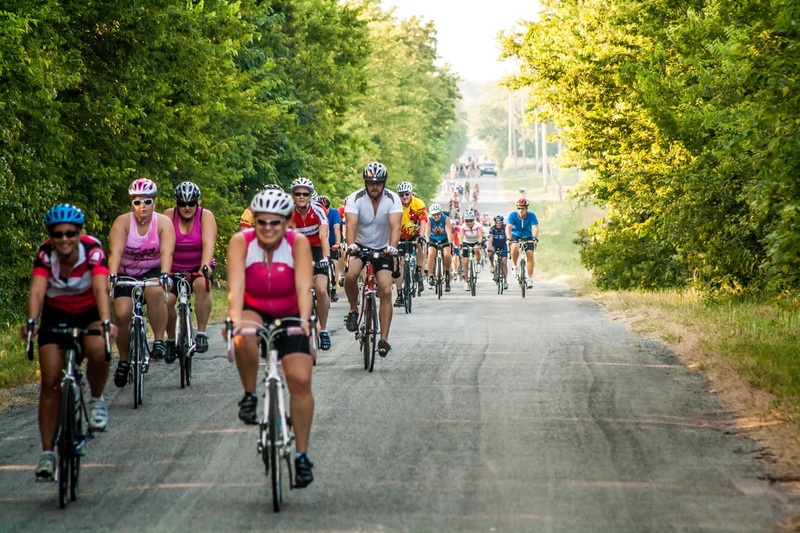 The community of Pryor is located in the gentle foothills of the Ozark Mountains; and, within riding distance of more than 2,500 miles of lake shoreline. 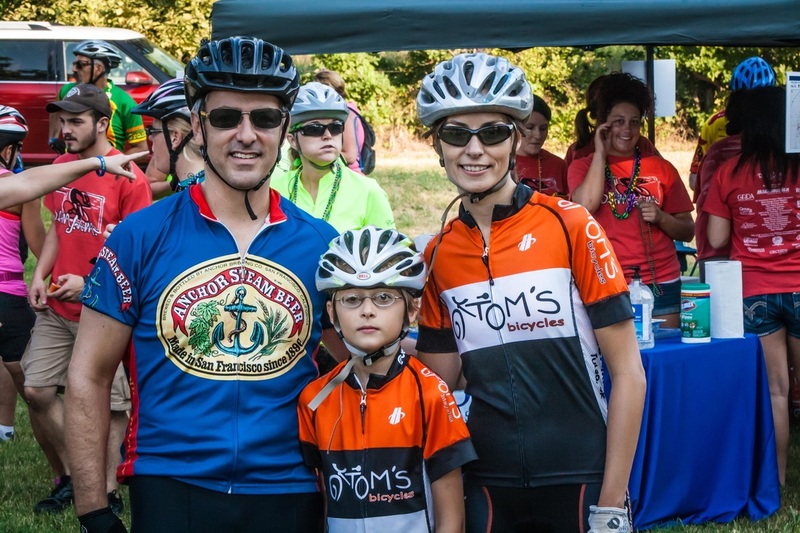 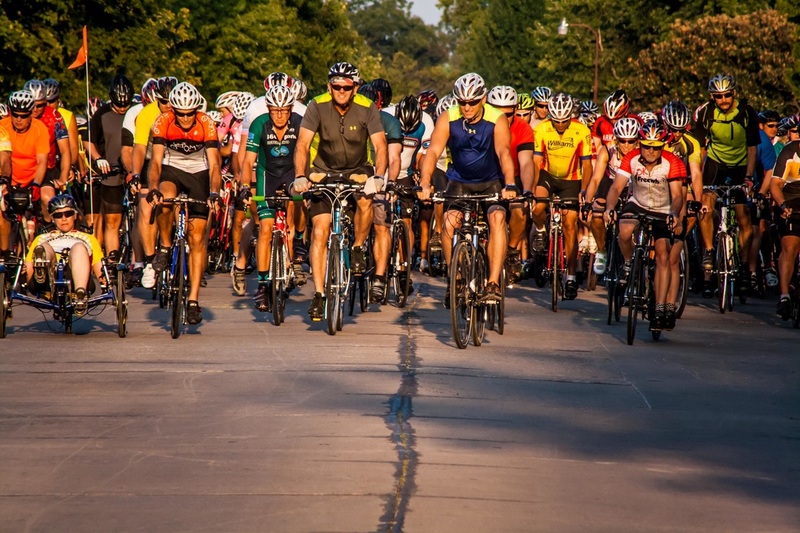 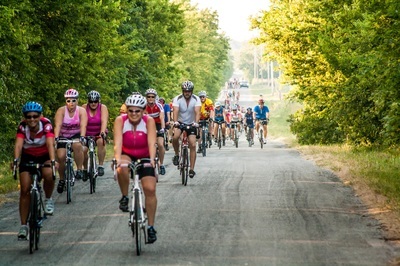 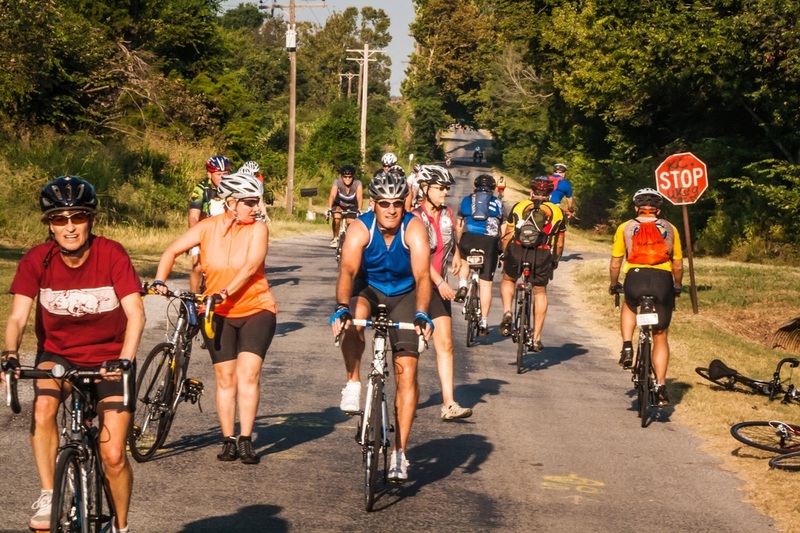 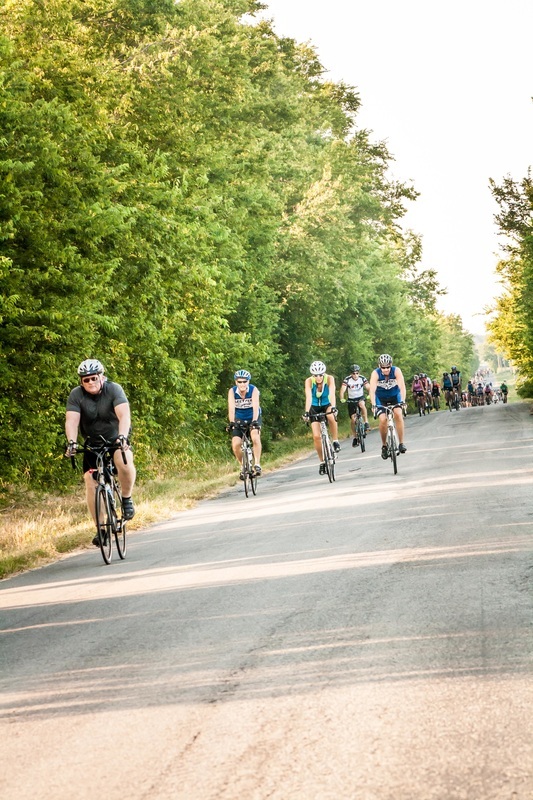 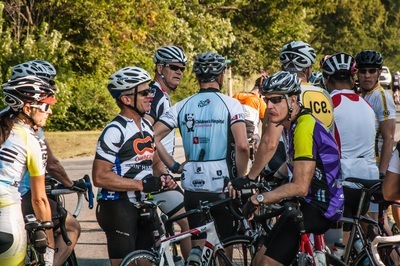 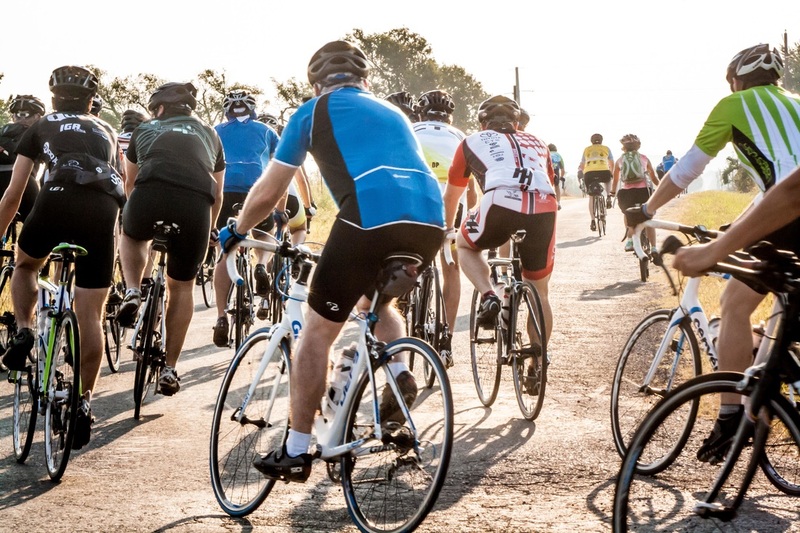 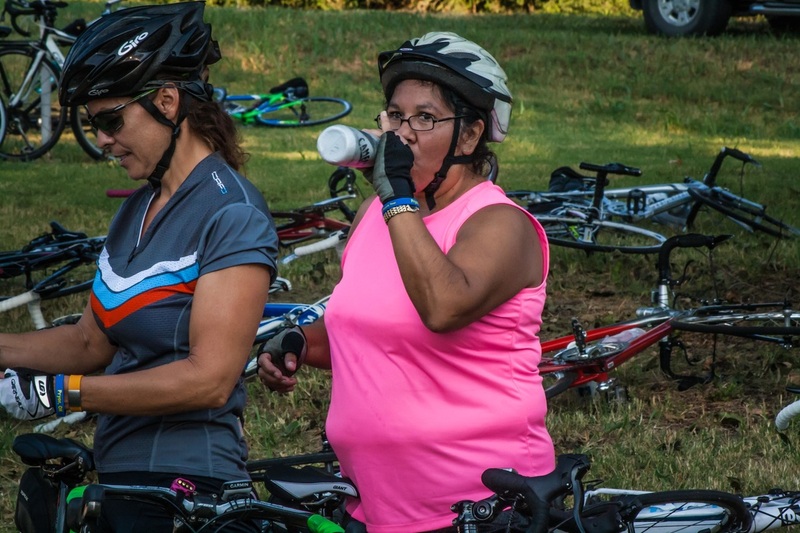 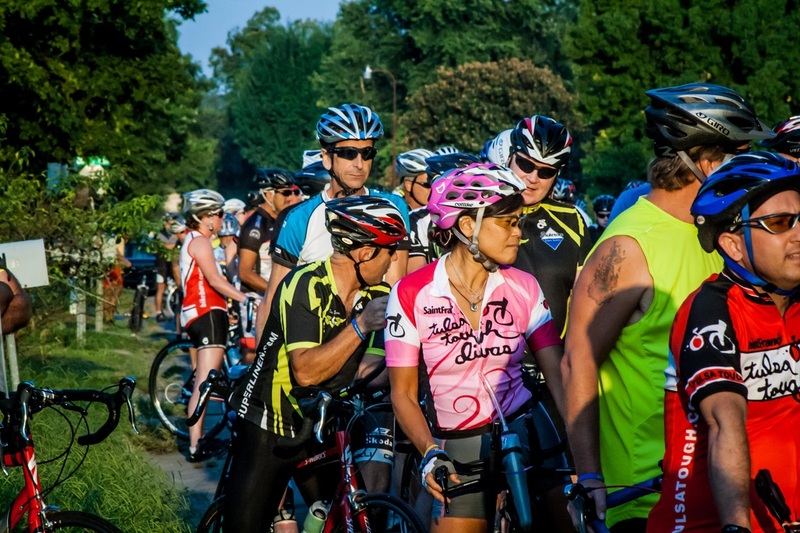 During each of the rides, which begin in Pryor's 24-acre Whitaker Park, you will experience: lush countryside, well-paved, shady rural roads, DAM J.A.M.’s world-famous festive rest stops, and some of the best support of any bicycle ride... anywhere. Join us for DAM J.A.M. 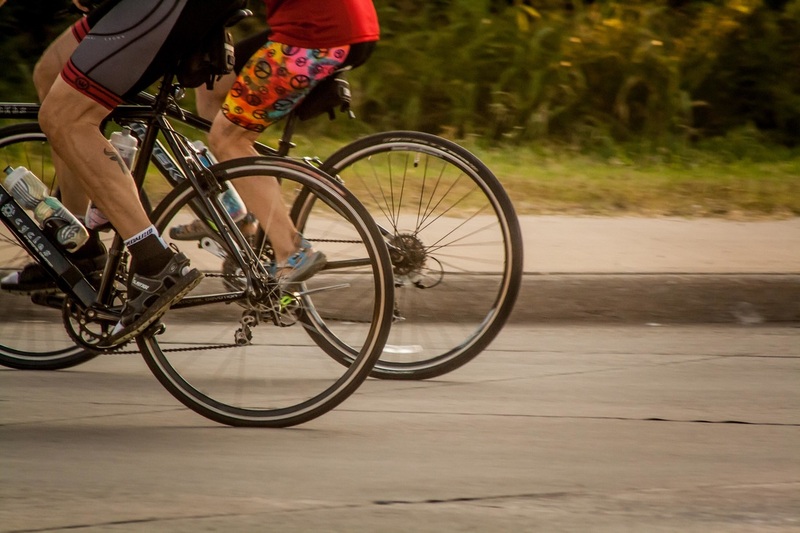 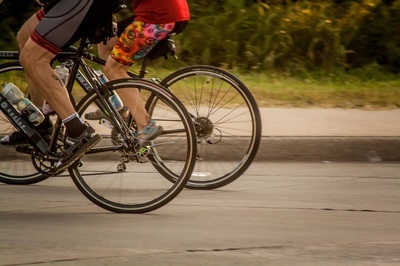 and we will show you the beauty, support, rest stops and hospitality that make the area a favorite among bicyclists. Video by Google, Inc. Chimney Rock Rest Stop.